As we prepare to put the clocks forward, Mountaineering Scotland is gearing up for spring with a series of evenings focusing on hillwalking skills. 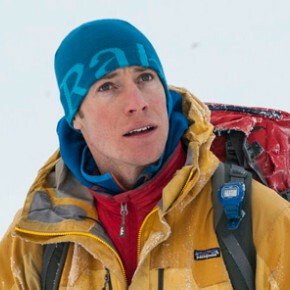 The talks will be held at the Craigdon Mountain Sport stores in Aberdeen, Perth, Edinburgh and Inverness from 9 April and all profits from ticket sales will be donated to mountain rescue teams and the air ambulance. The illustrated talks will be given Mountain Safety Adviser Ian Stewart and are ideal both for beginners and more experienced hill walkers, with seasonal advice and tips for the year ahead. Ian has spent the last 10 years working a mountaineering instructor and has a vast amount of experience of walking, climbing, skiing, and trail running in Scotland and abroad and has a wealth of information on navigation and hillcraft to share. The evenings kick off at 7pm and are billed as a virtual journey into the Scottish mountains to learn about planning your walk, navigation, route choice, decision making, kit and equipment, mountain weather and much more! Places are limited and booking is essential, details below.